As people starting watching the How to Rescue the PMO masterclass we announced last week, we received some excellent feedback! Many folks told us that they know that they need to rescue the PMO or get it back on track quickly and the quick tips helped them to take some steps forward FAST. Others reached out and asked how they would know if their PMO needed a course correction. These members of our community said that they weren’t really sure if what they were doing was having the IMPACT they wanted when seen through the eyes of their stakeholders. I’m so glad they reached out! Their questions got me thinking about some simple ways they could uncover any roadblocks or even find a hidden gem of an opportunity waiting to be explored. One way you can do this is to conduct a simple SWOT analysis. SWOT stands for Strengths, Weaknesses, Opportunities, and Threats. 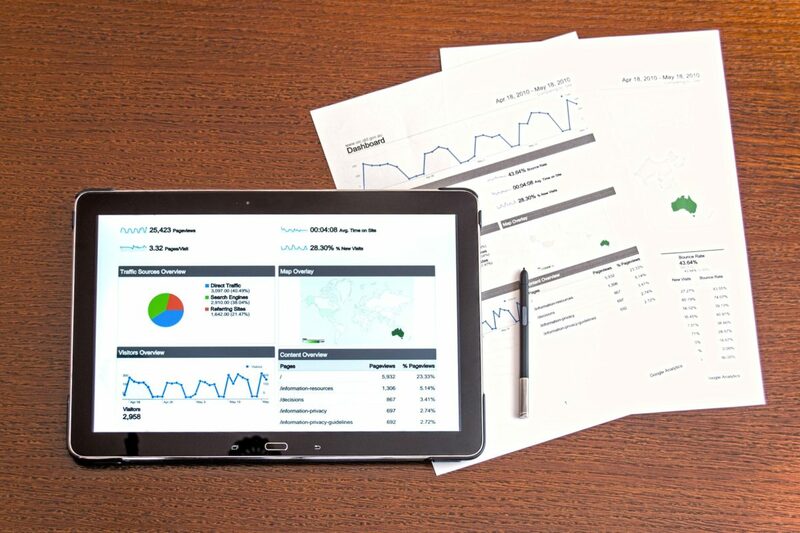 By conducting a SWOT analysis of your PMO, you will have a clearer picture as to what might be underlying any resistance you are facing or places where you are having trouble getting needed support. 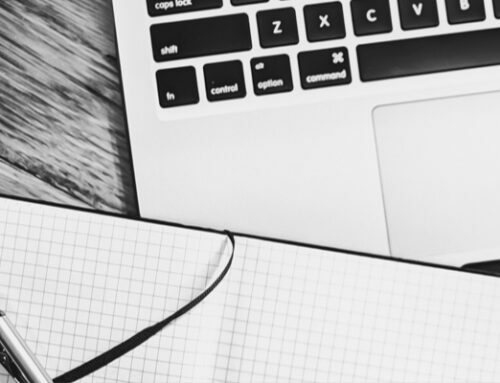 To help you do this quickly, I decided to share one of the worksheets from my IMPACT Engine PMO training program to help facilitate that process. This worksheet comes with plenty of explanation and guidance in my course, however, I think it’s straightforward enough that anyone can use it and get answers to the questions they need quickly. The power is not in this particular worksheet, but in doing the work that the worksheet facilitates. By asking these questions of yourself, your team, your sponsor, and your customers, you will know where to focus your energy to take your PMO to the next level, what threats are standing in the way of your PMO success, what strengths you should highlight or “double down” on to make more IMPACT, and the weaknesses that might be threatening your survival. …and the answers will come. That’s it. That’s my ask of you this week. No matter how well your PMO seems to be going, no matter how much you think you know the answers, I challenge you to take 15 minutes to ask these four simple questions of your stakeholders and see what you uncover. 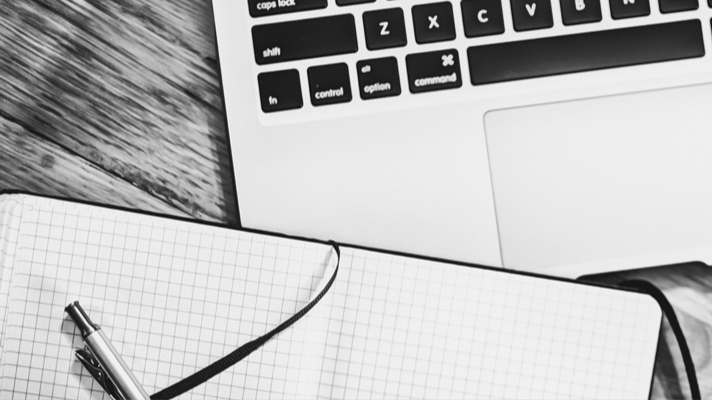 Here’s a simple worksheet you can use to help facilitate that process. Enjoy and please take a minute to let me know at least one “ah ha” moment you had or new information you uncovered in this process by leaving a comment below. Fill out our one-minute survey if you have topics you would like to see on this blog in the future. 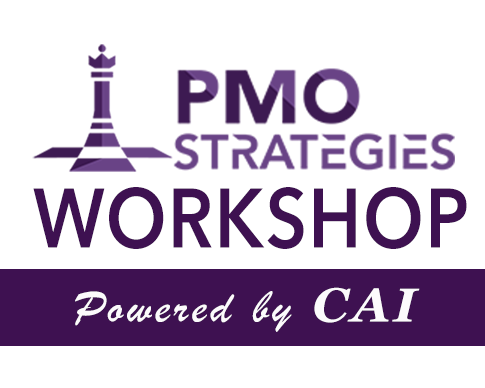 Time’s almost up to join top industry PMO thought leaders at the PMO Strategies workshop!